The first World Shorebirds' Day is fast approaching and although Wader Quest will not be able to contribute by counting waders in the field we will be contributing, as we do year round, to the increase in awareness about and the importance of wader conservation. We will be doing this by giving a talk (6th) and raising funds (5th, 6th and 7th) at the Falsterbo Bird Show. Of course if we see any waders, we'll count them and send in the results. 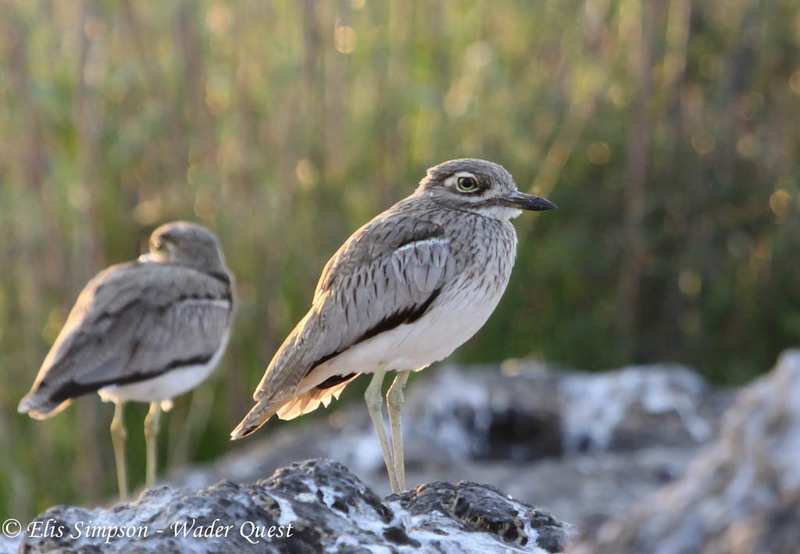 Wader Quest South Africa is getting involved too, they have registered their sites. Sue Oertli and her friend Amanda Walden will be counting waders at Roodekoppies Dam about 30km north of Brits. In the meantime Peter and Jenny Sharland will be searching the Letaba River to the east of Phalaborwa in the Kruger National Park. 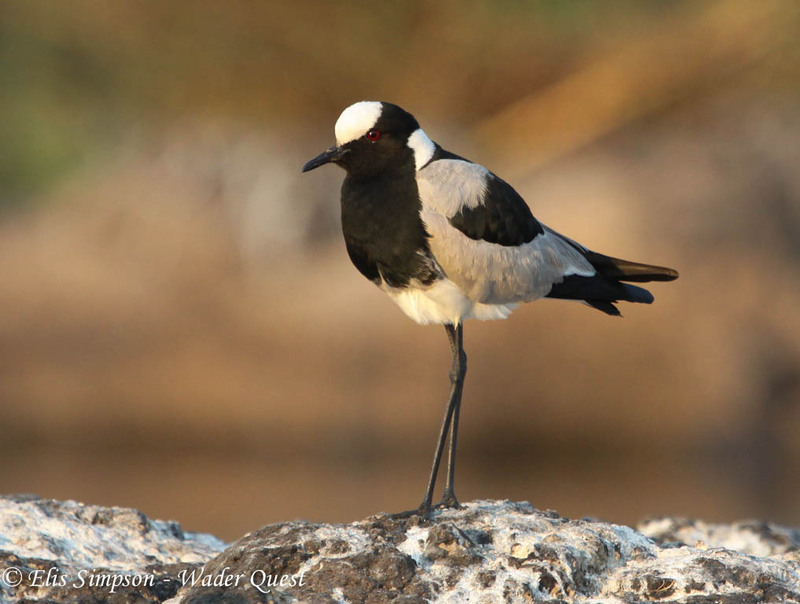 Blacksmith Plover; a common South African bird. Sue is hoping to notch up another new wader for her Gauteng Wader Challenge, perhaps a Water Thick-knee or a Curlew Sandpiper to add to her list. If she is lucky enough to do so this will also take her to the 400 mark for the first time on a Gauteng big year list, so we wish her the best of luck with all of that. Water Thick-knee; on Sue's wish list for the day. Wader Quest Brazil has been in contact with CEMAVE ICMBio talking to volunteers to get involved in the day although we haven't received their final plans yet. Collared Plover; likely to be on the Brazil lists.